This chapter discusses a class of control algorithms that provide enhanced physical dexterity by imposing passive motion constraints. Such motion constraints are often referred to as virtual fixtures. 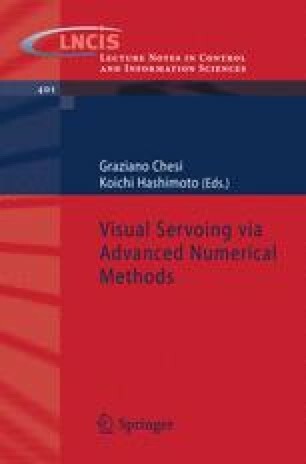 It is shown that algorithms originally designed for vision-based control of manipulators can be easily converted into control algorithms that provide virtual fixtures. As a result it is possible to create advanced human-machine cooperative manipulation systems that take complete advantage of information provided by vision, yet permit the user to retain control of essential aspects of a given task.